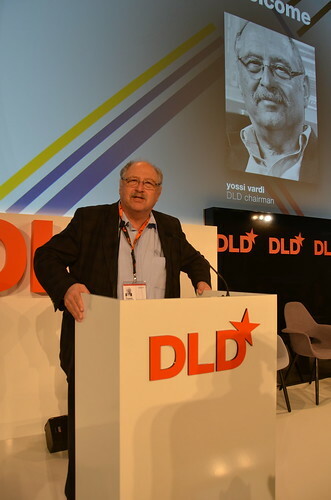 Yossi Vardi opened Day 2 of the DLD at the Atrium again with the Best of DLD-Video. A perfect start into the next conference day. We hope you'll join us again today, have fun!